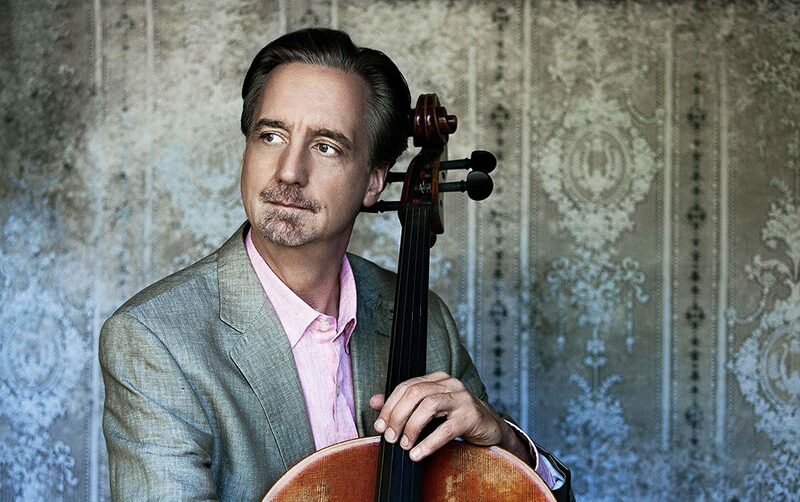 Richard L. Aaron presently serves as professor of cello at the University of Michigan and The Juilliard School. Previously he taught at the Cleveland Institute of Music and the New England Conservatory. Aaron has given master classes in Spain, Germany, France, Korea, Japan, China, and Australia, as well as at many of the leading music schools in North America, including Rice University, Oberlin Conservatory, Eastman School of Music, Mannes, the Hartt School, and The Royal Conservatory of Music in Toronto. Since 2003, Aaron has been on the faculty of the Aspen Music Festival and has taught at many other summer music institutes including the Indiana University String Academy, Calgary Music Bridge, Peter the Great Music Festival (Groningen, Holland), Aria International Summer Academy (Massachusetts), Innsbruck Summer Music Academy (Missouri), Chautauqua Institution (New York), the Idyllwild Summer Program (California), Heifetz International Music Institute (Virginia), Marrowstone Music Festival (Port Townsend, Washington), and Encore (Ohio). 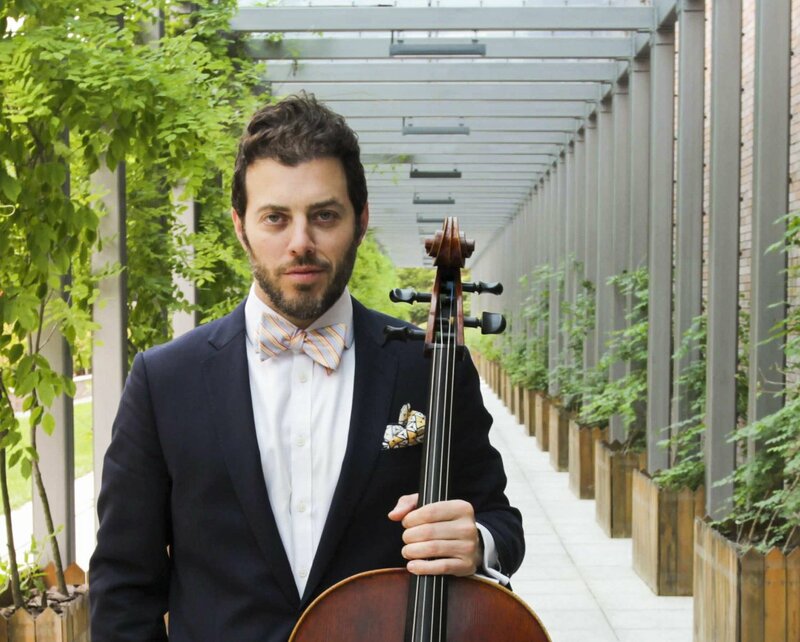 Many of Aaron’s students have won prestigious prizes at competitions around the world, including the Naumburg, Washington International, Johanson in Washington, Isan Yun in Korea, Cassado in Japan, and Klein in San Francisco. 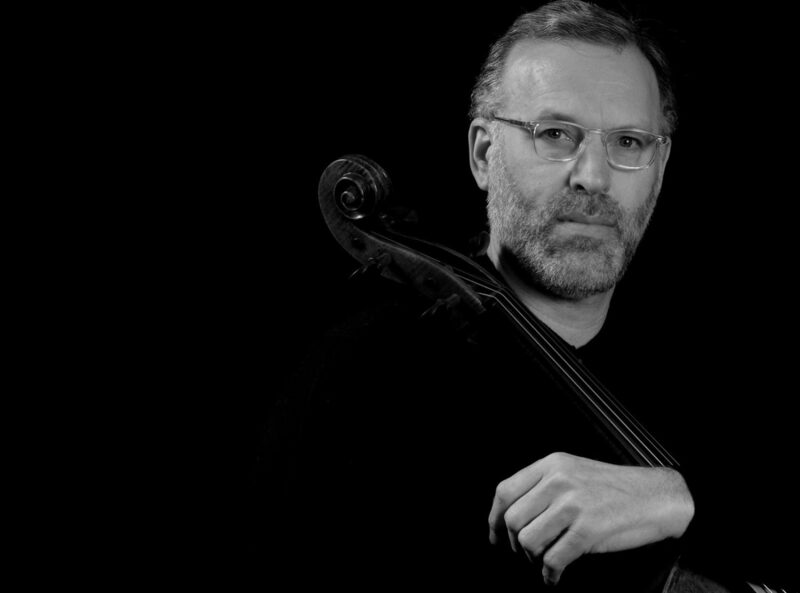 Aaron himself is a frequent competition judge, having recently served the Beijing International Competition, Isan Yun Competition (Korea), Cassado (Japan), Amsterdam Cello Biennale Competition, Schadt String Competition, and The Stulberg Competition. Former Aaron students have occupied principal positions in major orchestras such as Chicago, Saint Louis, Seattle, Portland, and the Metropolitan Opera to name just a few, as well as playing among award-winning ensembles, such as the Biava, Fry Street, American, Pandereski, Linden, Escher, and Aeolus string quartets. 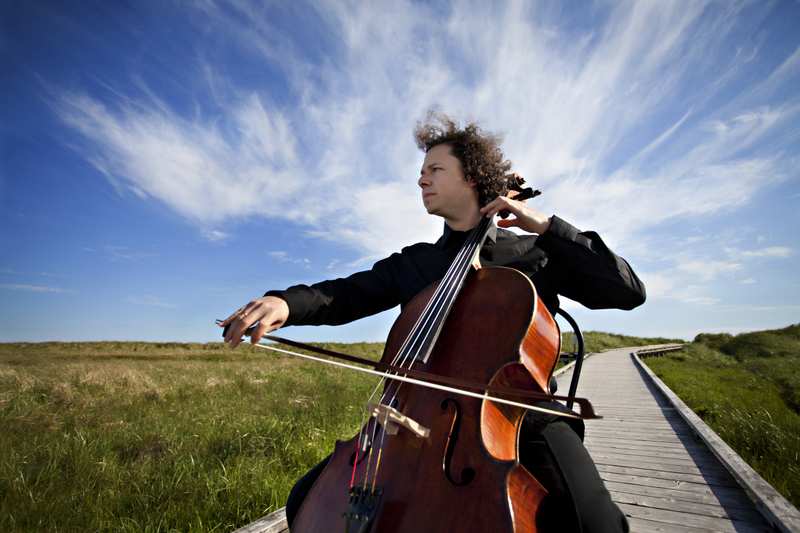 Aaron was a member of the Elysian Piano Trio at Baldwin Wallace College for 14 years; he continues an active chamber music performance schedule.